for every road transport need. Students, workers, sportspeople and pilgrims. Everyone knows that since 1963 we are committed to offering each of our passengers a pleasant and unforgettable travel experience. Our coach rental service with driver is based on the ten-year experience of our operators and on the reliability of our vehicles. Our sales department is ready to respond quickly and promptly to all your requests. experience on our buses unforgettable. Each member of our staff offers availability, clarity and courtesy. Our drivers are available and reliable. We have a means of transportation for your every need. We have the utmost attention for people with disabilities and for the elderly. To the high quality of the means of transportation and to the careful selection of the human resources employed, we add the certification according to the UNI EN ISO 9001:2008 standards, achieved in the year 2000. The certification is the tangible demonstration of our desire toguarantee to our customers the most high quality standard of the service offered. Those traveling with Autoservizi Zambetti travel safely. This is why we strictly respect the driving times prescribed by the EU (Regulation No. 561/2006). All our buses are always well maintained, constantly comply with the strictest parameters in terms of safety and quality and are reviewed once a year by the Provincial Motor Vehicle office of Bergamo. 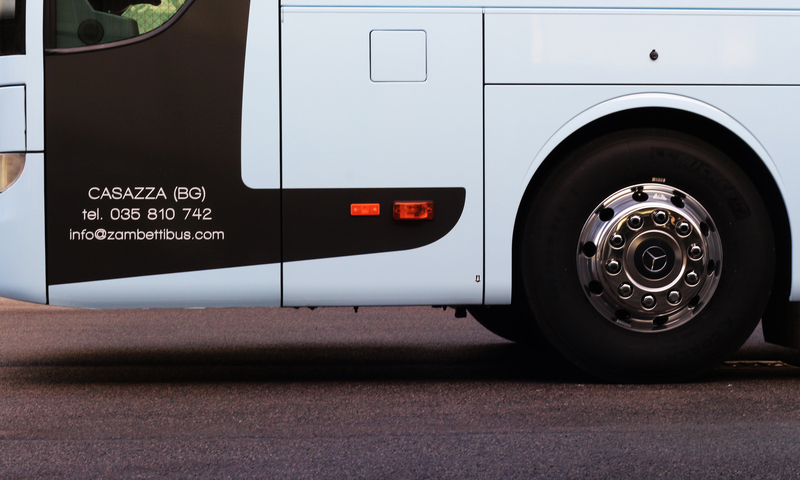 All our buses are insured for a maximum coverage of € 50,000,000.00. Do not leave anything to chance and prepare for any eventuality is one of the strengths of our company.